I love shoes. Hence this story. I've been looking for a shoe exactly like this but in a different color. 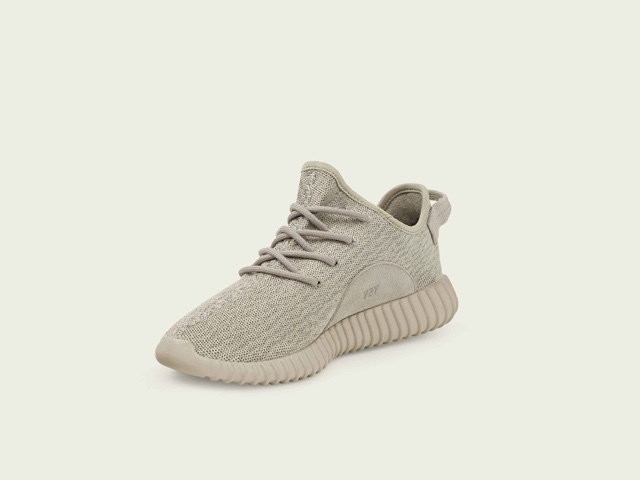 They released this in White, Black and Gray initially and now it's in Tan. 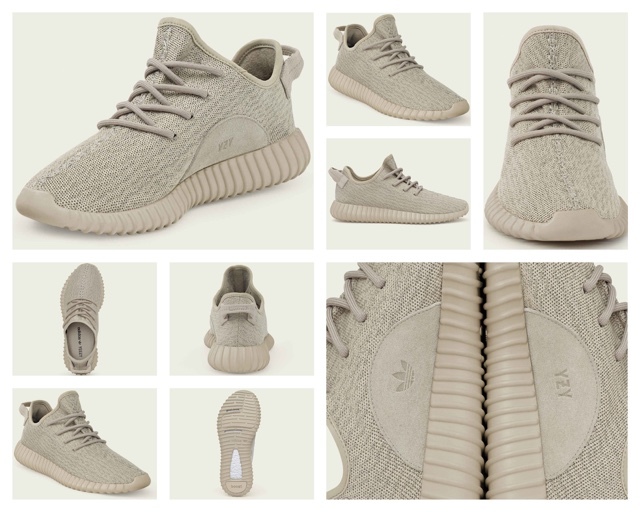 I super like the concept of Kanye West and adidas Originals but this would only work with people who like neutrals. This Yeezy Boost 350 in Tan was just released before the year ends and I'm sure guys would probably have this on their trees since yesterday. I like the knitted form, the breezy feel, as the BOOST was made for comfort, performance and style. They did a really good job with the design and materials now with the help of current technology. This costs a hefty but worthy Php 11,495 in stores like Commonwealth, Sole Academy or adidas.com so you better hurry before it runs out! Disney on Ice at the Smart Araneta Coliseum! Christmas Gifts Await Kapuso Fans!